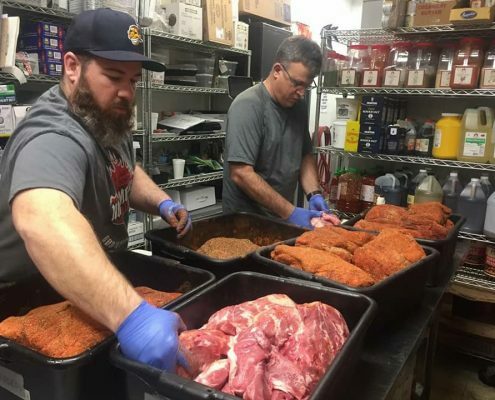 Combining our skills as competition cooks, caterers and chefs to provide meals to those affected and first responders of disasters in the United States. 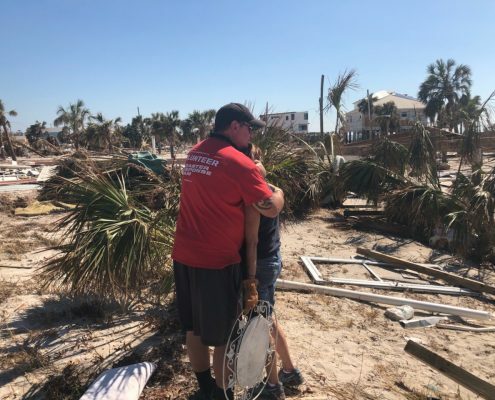 Since 2011 our volunteers and teams have deployed for over 199 days in 21 states after 34 disasters. 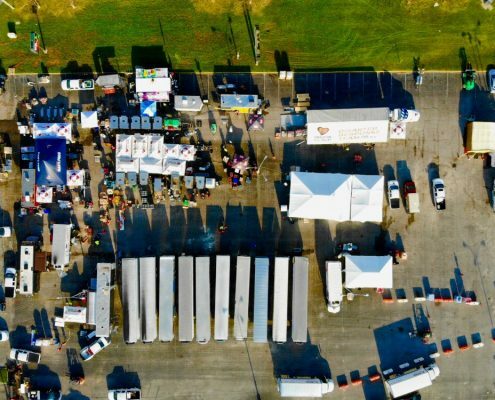 When a disaster strikes, we evaluate multiple factors: size, destruction, people affected and services affected. Based on what we learn, we determine whether or not to deploy and the estimated size, duration and needs. At that time, notifications go out to our volunteers and state leads and we begin executing our standard operating procedures. 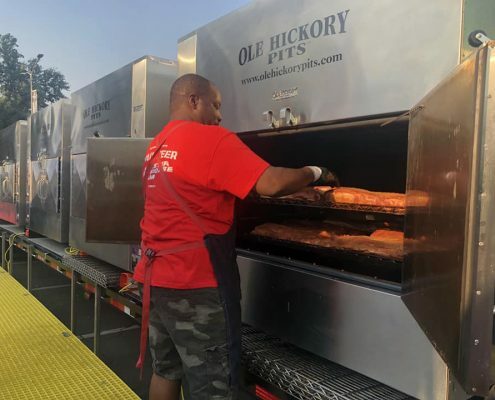 Operation BBQ Relief is surrounded by an incredible group of volunteers and supporters across the country who spring into action when disaster relief is needed. If you have not already done so please sign up as a volunteer and follow us on Facebook and Twitter. You can also help by donating. 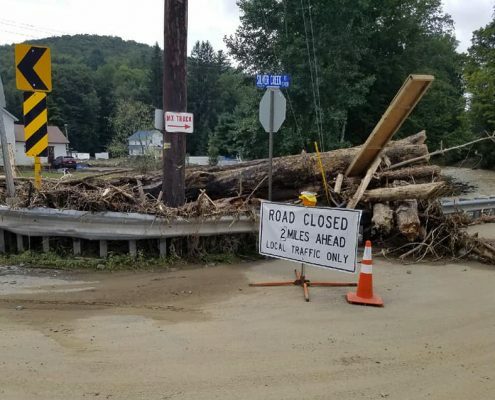 Multiple days of heavy rain caused flash flooding Susquehanna County, Pennsylvania. The Carr fire began on July 23, and burned more than 218,000 acres. It caused evacuations of over 36,000 people in the surrounding communities. The Substation fire burned approximately 80,000 acres. 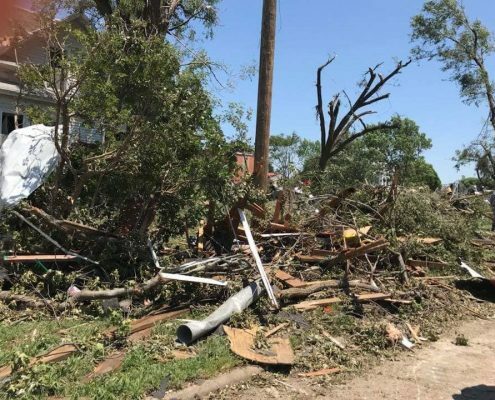 On March 19, 2018, an EF-3 tornado hit Jacksonville, Alabama, bringing with it winds around 140 mph. 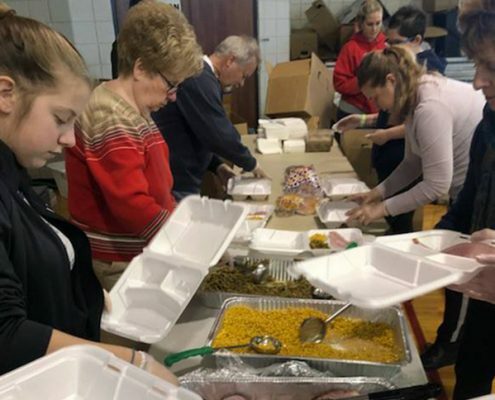 Heavy rains caused Ohio River flooding in Aurora, Indiana.